Like PC's, Desktops, Laptops, Parts, Accessories & More! In business since 1992, we're here to help! When you need hardware or software repairs for your smartphone, tablet, laptop or desktop computer, Compu-Cel is here to provide reliable service. We’re more than “YouTube Experts” who will tinker with your device—we’ve got more than 20-years of professional electronic repair experience! Give us a call or bring in your tech today for a free estimate on repairs. It’s nearly impossible to get through life today without your trusted tech. But what happens when your smartphone’s screen cracks or your laptop gets infected with malware? Many people are left seeking expensive replacements or trying to work around the problem. 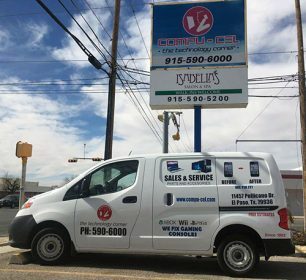 At Compu-Cel, we know how big of a financial and practical investment your smartphone, tablet and computer are, which is why we’re your number one partner for phone and computer repair in El Paso, TX. No matter the problem—hardware or software—we’re ready to deliver a solution that gets your tech back into full working condition! We employ A+ Certified technicians to perform all smartphone, tablet, laptop, desktop, printer and copier repairs. 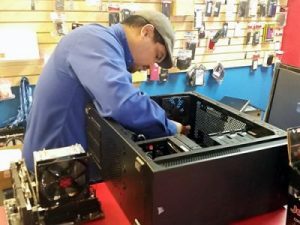 Our team has more than 20 years of computer repair expertise and we’ve evolved in tandem with technology to continue offering top-level services. We’re proudly affiliated with the Better Business Bureau (BBB) and the National Federation of Independent Business (NFIB). We offer on-site repairs, as well as pickup and drop-off services for your convenience. We have upfront and honest pricing on all parts and service, and strive to provide you with the best value. Tired of dealing with a cracked phone screen? Viruses slowing down your PC? Get in touch with Compu-Cel and let us fix the problem quickly and thoroughly for you! 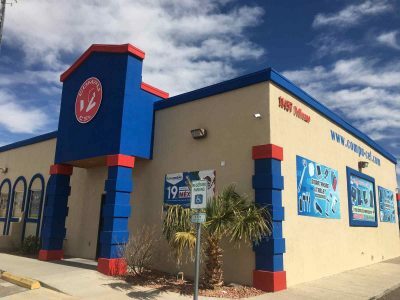 We proudly offer our smart phone repair and computer repair services to El Paso, TX!